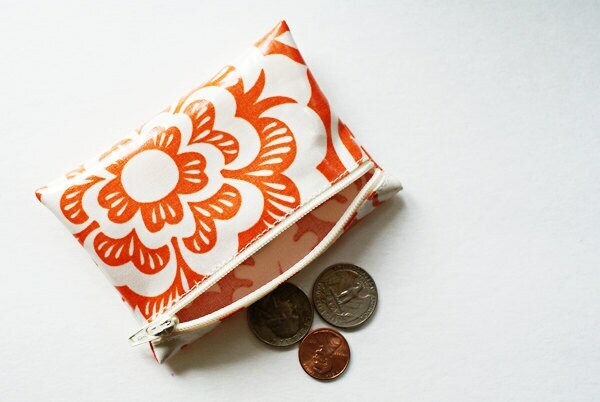 This coin pouch is made of laminated cotton in your choice of fabric and can fit inside any of our wallets. Lightweight and made of designer laminated cotton that can be wiped clean on the outside. If you are also purchasing a wallet, you may choose "Same as wallet" or "Any coordinate" from the options in the dropdown menu. 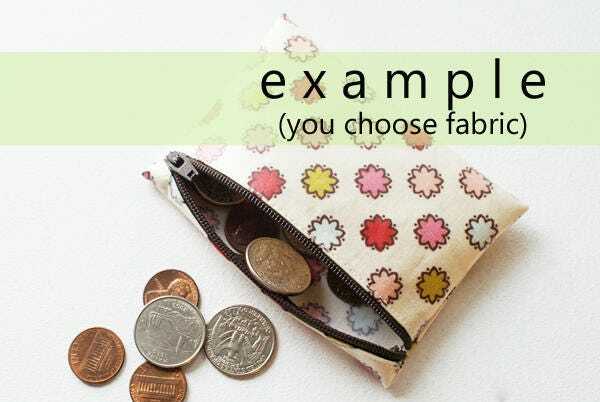 In the second case, I will choose a fabric that coordinates nicely with your wallet. Or you may choose a different fabric altogether and leave a note at checkout. Arrived shortly after ordering. Even though it was ordered separately from the matching wallet, she was able to match them! Responded quickly to messages and was wonderful to work with! I love it. It is the perfect size for my loose change and I love that it is laminated. It is too cute! Thank you for making such lovely items. 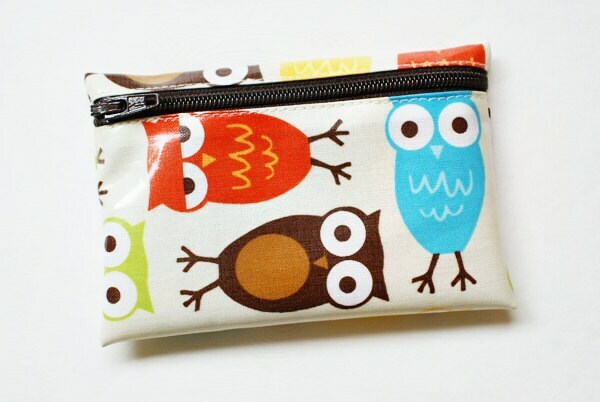 Cute fabric, shipped quickly. Thank you!